Even the smallest business needs to consider a brand identity. Logos are important because they act as the face of your business. It tells people what you do, what you believe in, and it gives them a reason to connect to your organisation. It’s the fundamental asset of every business, so it’s worth having it done correctly. An inappropriate or dated logo can send entirely the wrong messages about how your business is perceived. It might be unprofessional, old-fashioned, or unrepresentative of your organisation. If you think that might be the case, you must change it, before it does you any more harm. Changing company logos isn’t easy. The first step is to seek professional advice to ensure your first impressions count. If you think a new or refreshed image is necessary, make sure you go to one of Optabit Media’s graphic design team. Selecting the right designer is key, as it’s vital that the subtleties of fonts, colours, balance and space are all fully understood. Graphic art skills are very specific and it takes professional training to understand how they should be applied for business. 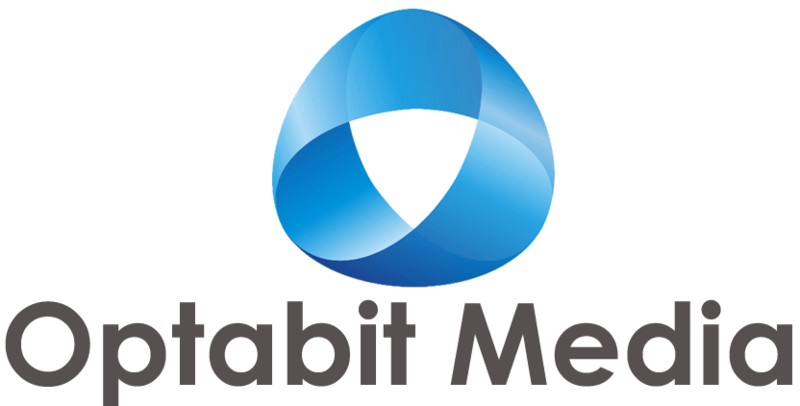 Optabit Media have successfully worked on the development of brand identity for hundreds of businesses. We can guide you through the process of success and then show you how to roll it out to the rest of your business.